Maybe one or the other of you can remember a similar situation. 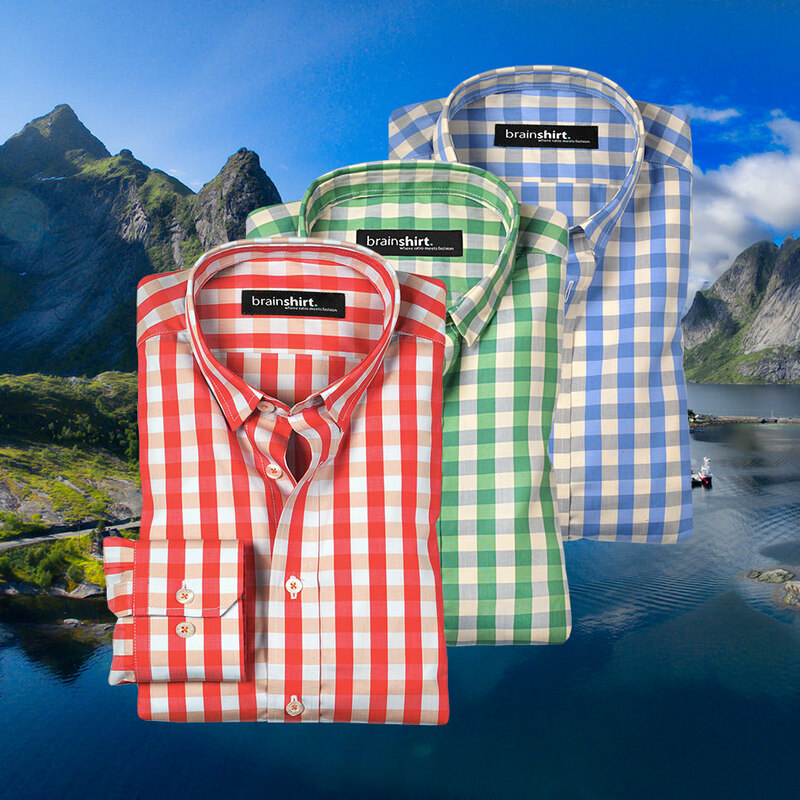 You buy a shirt, a premium product, quite expensive, supposedly the best quality. And then you unpack the shirt and say “Made in China” on the label of origin. When I had this experience a few years ago, I wondered whether it really had to be like this. Whether it is really not possible for premium products in the textile industry to be manufactured in Europe at an attractive price. 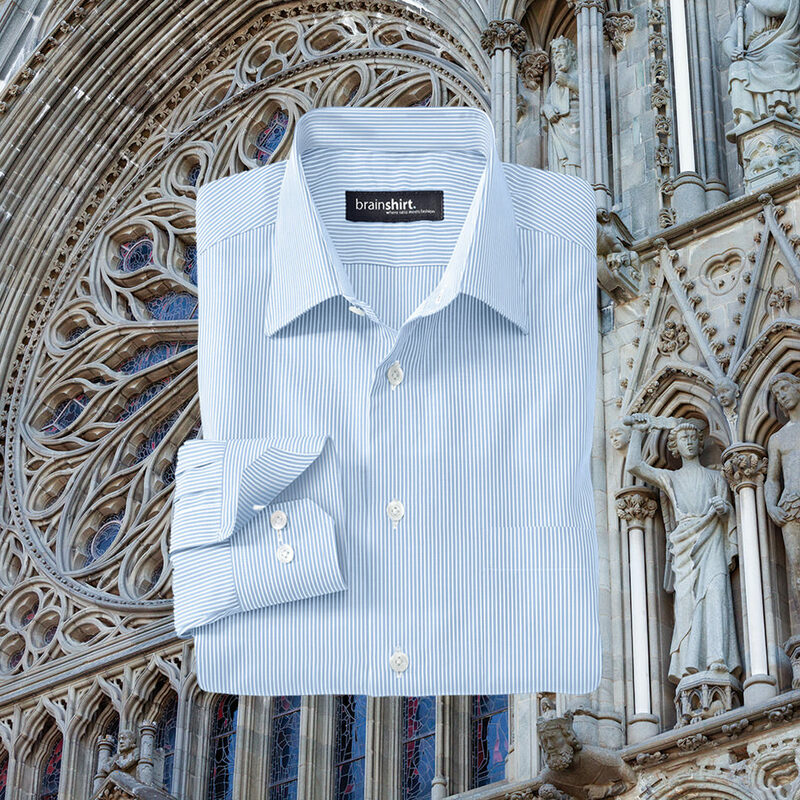 The task was clear: we wanted to produce a perfect men’s shirt. Almost ten years have passed since the first considerations were made. 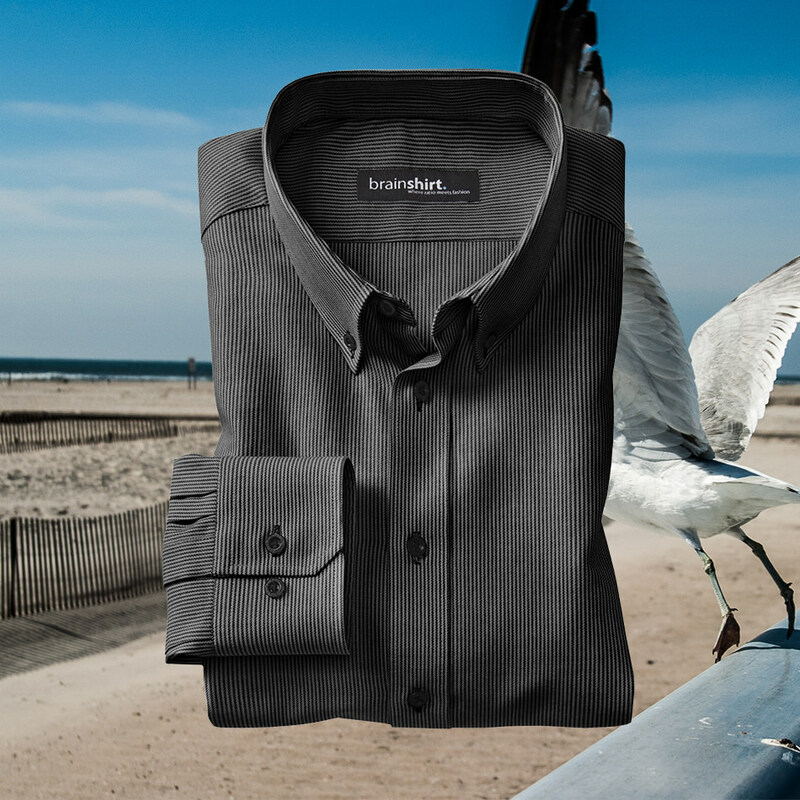 Brainshirt offers you absolutely sustainable suits at fair prices: You can choose between the Oslo suit, which is made from kbT virgin wool, or our 100% vegan Norfolk suit, made from kbA cotton. Discover it for yourself! 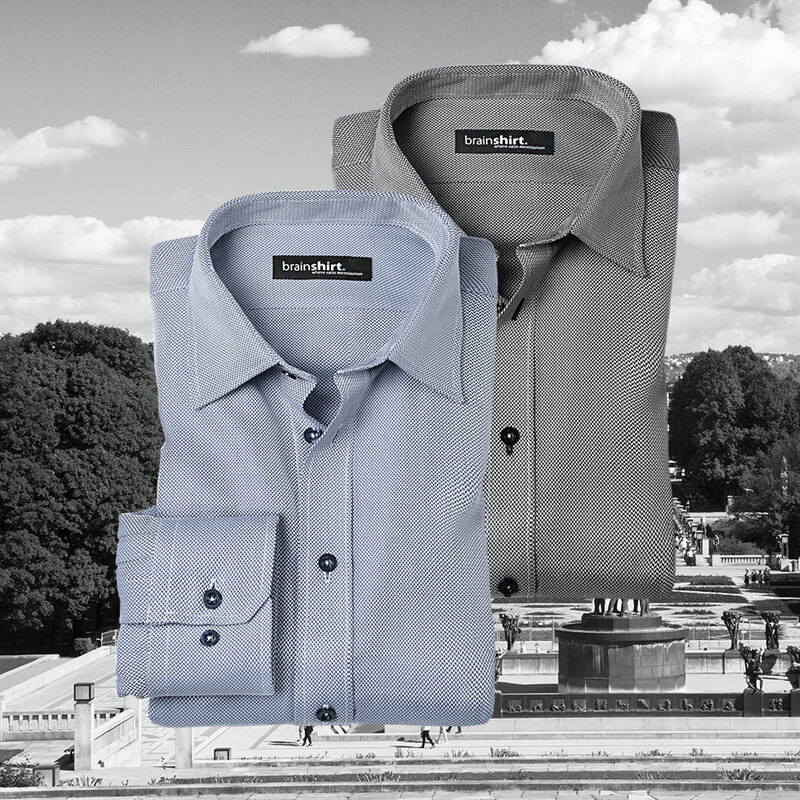 Our shirts combine the elegance of premium business shirts with the highest social and ecological standards. A must for every wardrobe. 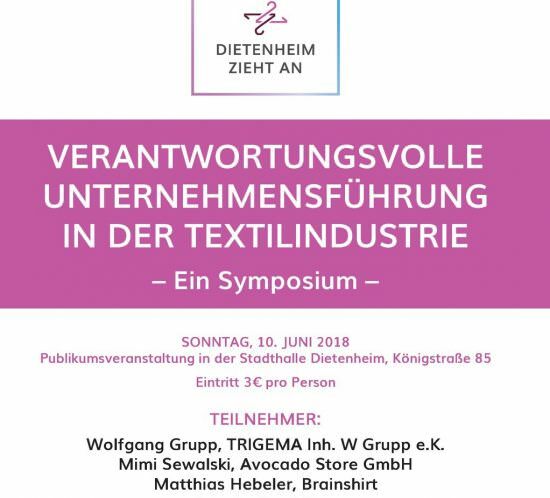 Was für Anzüge und Hemden gilt, trifft auch auf die Hosen von brainshirt zu: Ecofaire Materialien, aus kontrolliert biologischem Anbau, verarbeitet und konfektioniert in Europa. 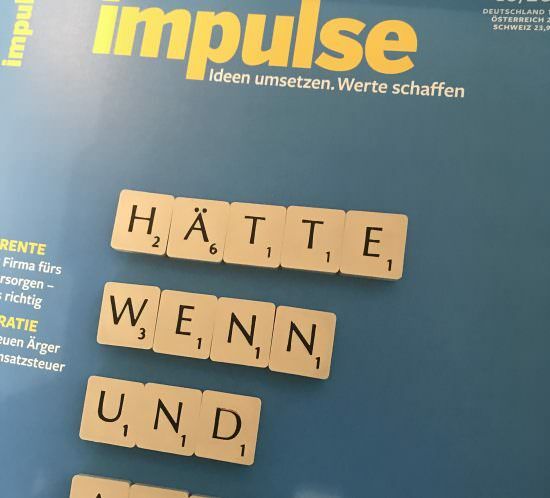 Überzeugen Sie sich selbst. Why our customers choose brainshirt. 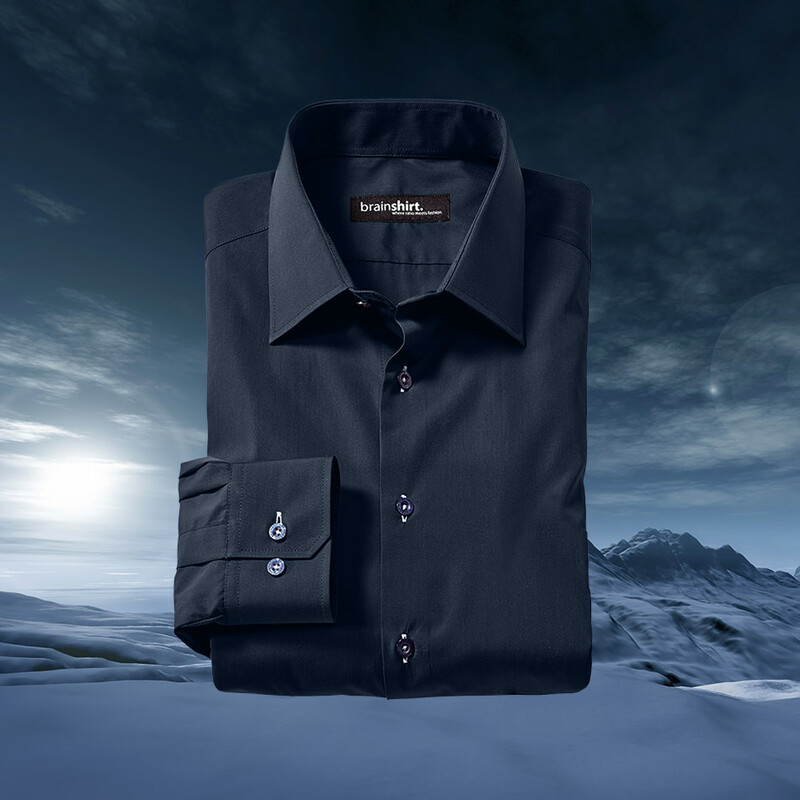 The close contact with you, our customers, is decisive for the success of our brand brainshirt. That’s why we always seek close dialogue with you. After all, it is you who decide whether what we do is really as target-oriented as we think it is. The regular customer surveys not only provide us with valuable results about your motivation, they also give us valuable tips and suggestions for further product developments. Because it's time for clothes to be really fair - for everyone involved. 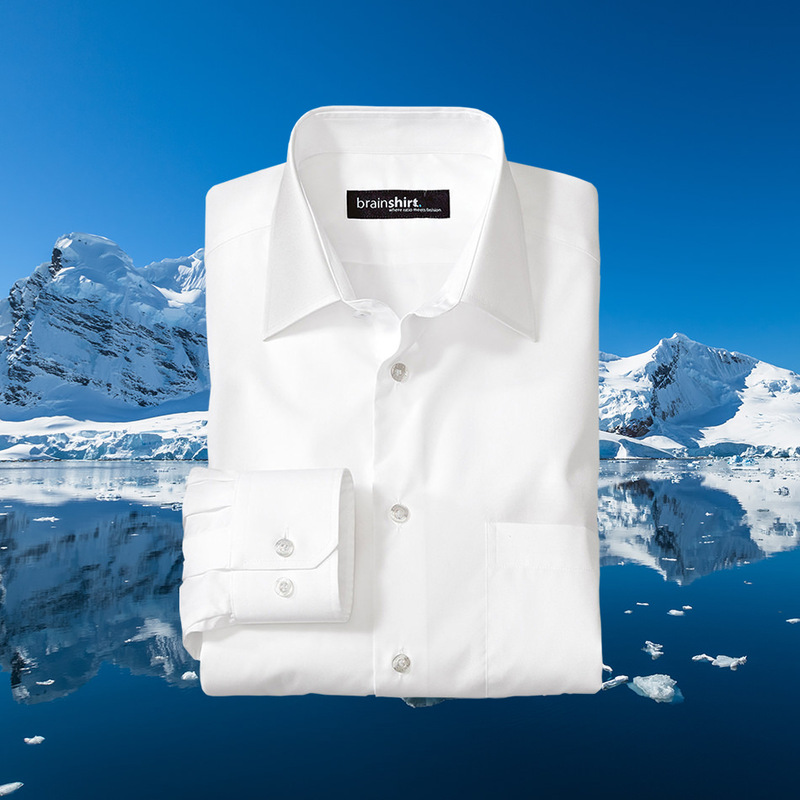 Organic cotton from organic cultivation is the most sensible way to protect the environment. And if I need new shirts then ONLY those. 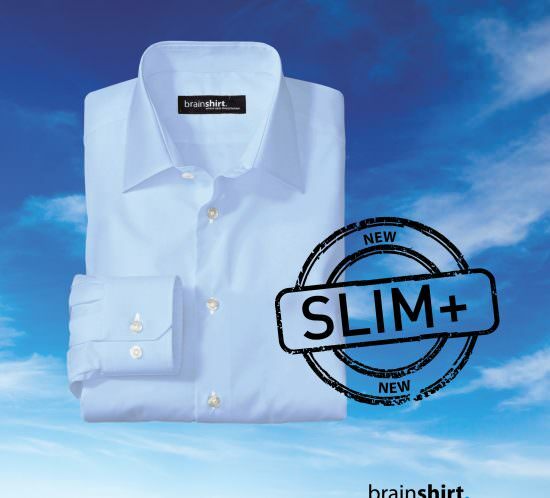 Brainshirt meets ecological criteria as well as business criteria. It promises high quality. ...because I finally found a producer here where I know which size I have to buy to have a great shirt. 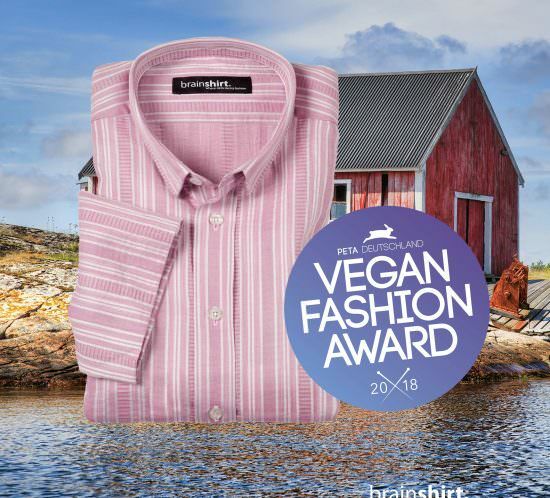 I chose brainshirt because the shirts are not made in low-wage countries under inhuman conditions and to make a mark that clothes can be made in other ways. 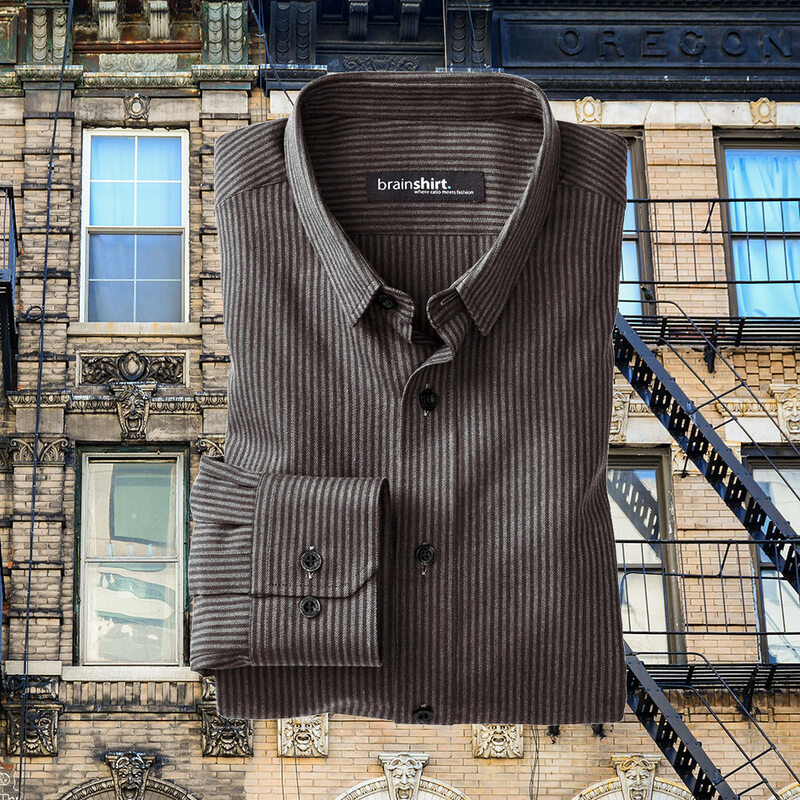 There is simply a better feeling when you know that the shirt was made under sustainable conditions. The design also plays an important role.